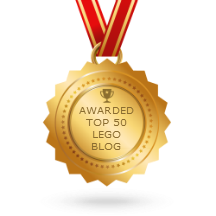 LEGO Galaxy Squad Space Insectoid 30231 mini-set review! Here's a little polybag s... set... found for sale at Toys R Us. 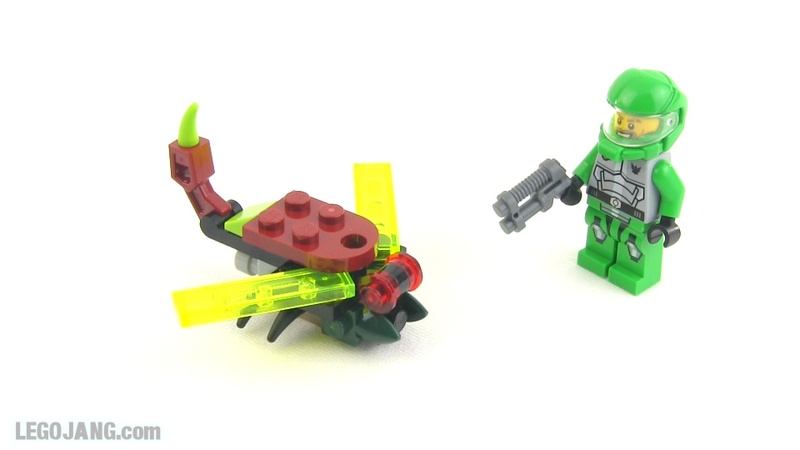 Video: LEGO Galaxy Squad Space Insectoid 30231 mini-set review!